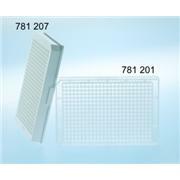 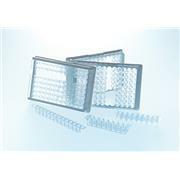 Greiner is one of the premier manufacturers in the world of innovative microplate and automation products and offers a wide variety of plate formats, well volumes, surface treatments and polymer choices. 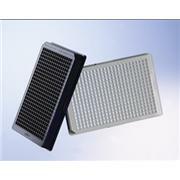 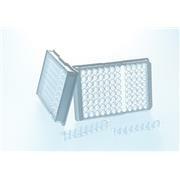 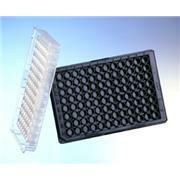 Greiner has been in business for over 100 years and has been manufacturing microplates for diagnostics and immunological research for over 30 years. 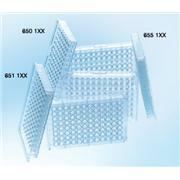 Company goals include the manufacture of user friendly products with a uniform footprint. 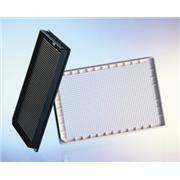 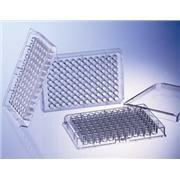 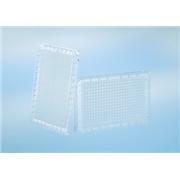 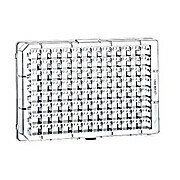 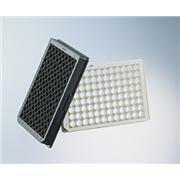 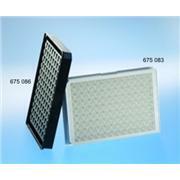 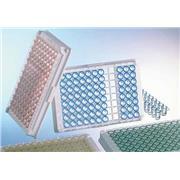 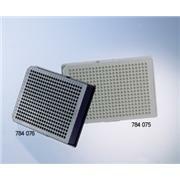 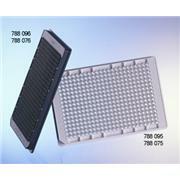 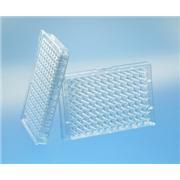 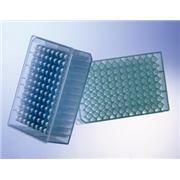 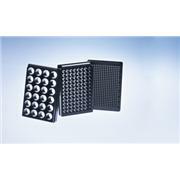 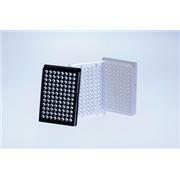 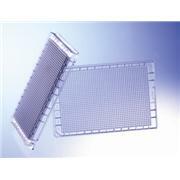 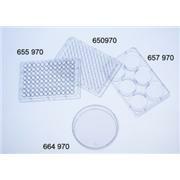 All microplates conform to ANSI/SBS 1-2004 recommendations.